Cornwall is arguably the best location in the UK for adrenaline junkies, with a multitude of outdoor sports and activities. Activity holidays in Cornwall are becoming more and more popular. We have the space, the coastlines and, again arguably, the weather for adrenaline junkies and extreme sports enthusiasts. What activities are there in Cornwall for adventure lovers? This is our quick-fire rundown on the some of the best adventure activities in Cornwall that will no doubt get your heart beating, body sweating and mind blown. Whether you’re an independent thrill seeker or a family of them, Kernow Adventure Park boasts a plethora of open air activities and extreme sports. Originally a wakeboard park created just for friends the space now offers a ‘Total Wipeout’ style inflatable obstacle course, ring rides, cliff jumping and swimming in the 150m lake. Pre-book online to avoid disappointment. Don’t let the family friendly label confuse you this place packs an extreme, high octane punch – if you want it to. Here you’ll find trails for all levels from the balance bike track suitable for 2 year olds to the pro section with huge lines and gaps for true adrenaline junkies. The Track is professionally maintained to high standards; these same professionals can coach too, helping you become a more proficient rider. There is an onsite cafe, plenty of parking, bike hire and even features a foam pit. No need to book, just turn up and ride. How does a near on 500m long, 50m high, 40mph zip line sound? How about a 170ft swing over a lake? Or what about The Blob. What’s The Blob you ask? In short it’s a giant inflatable cushion that catapults big, small, tall, short, scared, brave, single and paired people all day every day’. The Adrenaline Quarry is one of the best adventure activities in Cornwall and is consistency ranked as a go to place with 30,000 visitors flying, diving, zipping, swinging and did we mention axe throwing in 2017 alone. What are you waiting for? A waterlovers playground, Watergate Bay is home to the Extreme Academy. The beach based activities range from Wave Skiing, Kite buggying and landboarding; try them all with their ‘Extreme Day’ package. Whatever your level of experience the talented instructors can help you improve with their tailored lessons. They have invested in cutting edge equipment rendering the experience very safe indeed. The school has changing rooms, hot showers and wetsuit hire so even if you have no idea what you are doing out there you’ll at least look the part. Skateboarding in the UK has its roots in Cornwall thanks to the surfing culture so skateparks are aplenty here but Mount Hawke deserves a particularly special mention. Celebrating its 30th anniversary Mount Hawke is one of the oldest parks in the UK and offers one of the best adventure activities in Cornwall. The park is constantly evolving, for example the 20,000sqft dutch barn houses high quality halfpipes, BMX street sections, back to back spines and bowls. 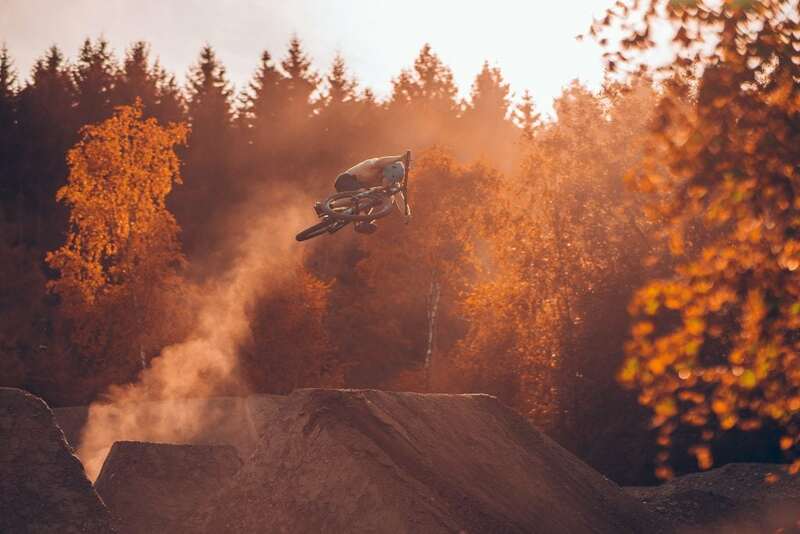 Coming soon is a dirt jump trail for adrenaline junkies and outdoor park but perhaps you don’t skate or ride BMX? Well you can get taught by instructors or take part in a bunch other activities; dance classes, puzzle rooms and a drum school, you can even stay there. Coasteering is the movement along coastline, whether that’s in the sea or on the cliffs. You’ll find yourself climbing, scrambling, canyoning, swimming, jumping and diving. Kernow Coasteering is the UK’s most westerly centre offering activities around St.Ives, Penzance and even the magical Isles of Scilly. Located not far from Lands End expect towering cliffs, caves and jumps as well as beautiful scenery and wildlife. 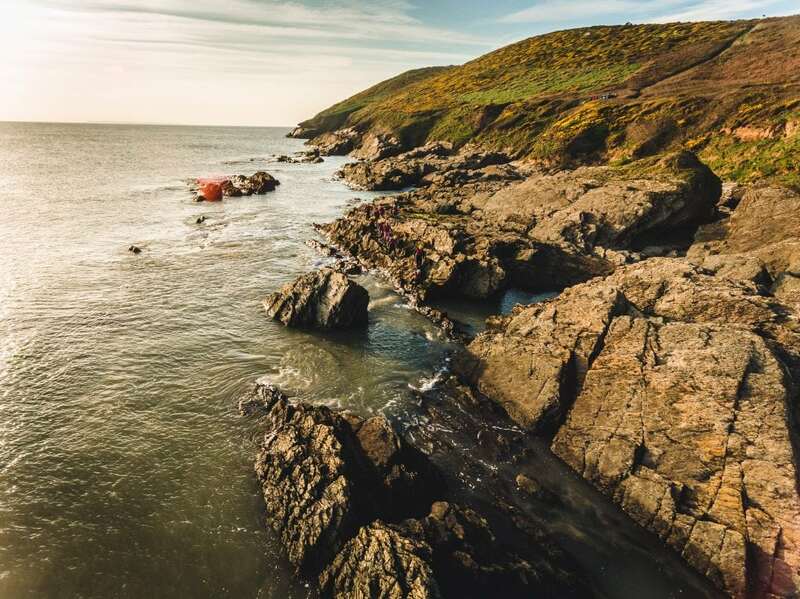 With the abundance of great locations experiences can be curated around you and your group’s abilities and is a unique way to explore the Cornish coastline. There you have it, if this list of activities hasn’t piqued the adrenaline junkie in you perhaps you’re more suited to cream teas and stately homes? If so then go to Lanhydrock House, you can hit the downhill bike tracks afterwards. Stay gnarly! If we’ve got your adrenaline pumping, find your perfect St Ives apartment and have an adventure in Cornwall.